10 Travel Bucket List Destinations! If you like to travel, you probably have a bucket list of things to do and places you want to visit throughout your lifetime. If you’re looking for a few ideas, here’s a list of our top 10 sites to visit. Have you seen pictures of people floating in the sea while reading a newspaper? Most likely these amusing photographs were taken while floating in the Dead Sea! The Dead Sea is a salt lake bordered by Jordan to the east and Israel to the west. 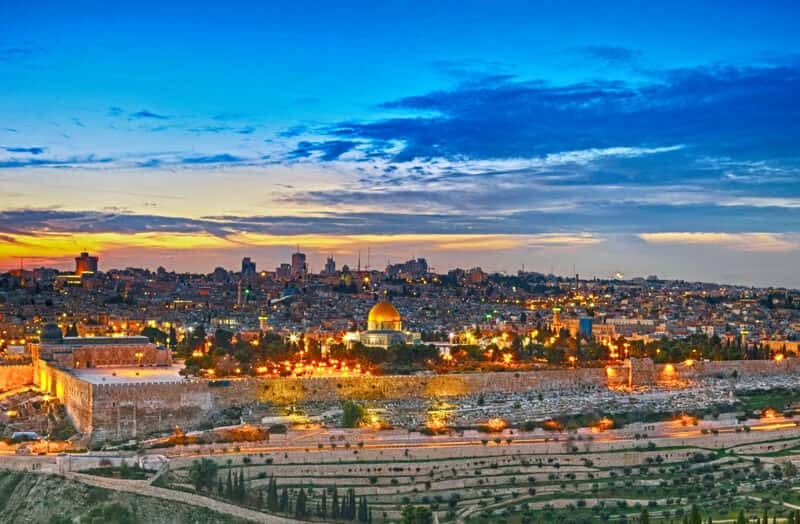 A fascinating site with geological, historical and Biblical significance that you cannot miss during your next trip to the Holy Land. The salt concentration of 31.5% will make you float, and we can guarantee it will be a fun time with the friends and family. 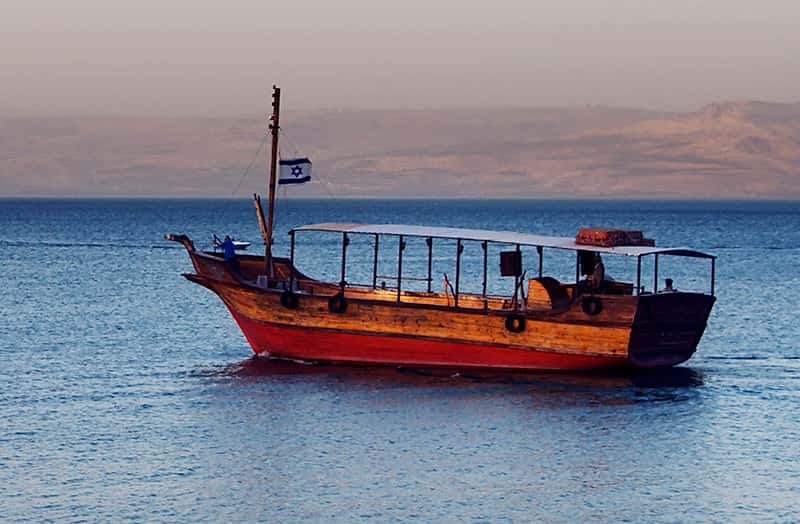 If you’re joining one of our Israel tours, we highly suggest reading our Dead Sea tips, “7 Things You Should Know Before Floating in the Dead Sea!”. The Brazilian Carnival is held in Rio de Janeiro, Brazil. One of the most colorful spectacles in the world visited by millions of tourists every year. The parade moves through the Sambadrome where the top samba schools compete for the prestigious championship. Each group presents a theme portrayed by samba dancers, musicians and decorated floats. Puerto Rico has some of the most beautiful beaches in the world. Just the thought of gliding over crystal clear waters can help you relax, so why not visit an island surrounded by the most stunning coral reefs, and it’s only a 2-hour flight from Florida! Even if you have never snorkeled, this is an experience everyone should have in their bucket list. Bring or rent your snorkeling gear before heading to one of the hundreds of beaches the island has to offer. If you are looking for the clearest waters in the Caribbean, Vieques and Culebra are the best snorkeling destinations in Puerto Rico. The Stations of the Cross, also known as the Way of the Cross, or Via Dolorosa is one of the most widespread devotions or prayer practices among Christians who visit Israel. 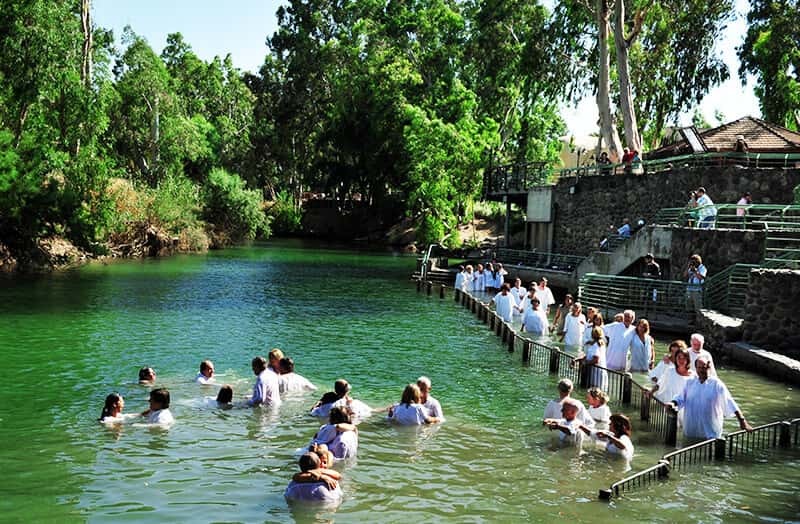 Many of us have dreamed since we were children to walk the streets where Jesus walked and ministered; but following the last footsteps of Jesus in this earth, is one of the most spiritual and inspiring journeys you will ever experience. Machu Picchu is recognized as one of the most popular archaeological sites around the world. Visited by thousands of tourists throughout the year, the trail is limited to only 500 people a day, therefore it is very important to plan ahead with a reputable tour company or experienced locals that will guide you through the route. The 26-mile trail connects several Incan archeological sites: Sayacmarca, Phuyuptamarca, Runcuracay, Wiñaywayna, and of course the Machu Picchu ruins. Ascending Mount Sinai, the site believed to be where Moses received the Ten Commandments should be in everyone’s bucket list. While the trek can be intimidating to many unexperienced hikers, don’t worry, camels are available to help with the journey. Once you’re on top, the picture-perfect views, the sense of accomplishment and most importantly, the fact that you are following the footsteps of Moses is a spiritual experience you will never forget. If you would like to visit Mount Sinai, join our “Into The Promised Land Tour”! One of the top tourist magnets in Italy are the gondola rides. The primary form of transportation from the 12th century has developed somewhat of a Hollywood reputation as one of the most romantic things to do in the world. Most gondola rides take around 40 minutes, please make sure to agree to a price and how long, then enjoy the beautiful sites Italy has to offer through the majestic canals of the city. Visiting the oldest site in the list of Seven Wonders of the Ancient World, the Great Pyramid of Giza is on most bucket lists. 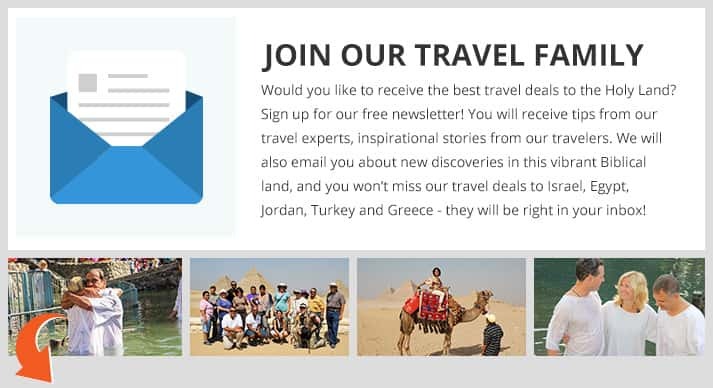 Take a camel ride, visit the Egyptian museums, walk in the land of the pharaohs and their queens. 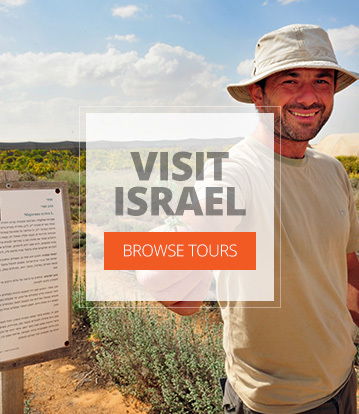 Check out our Israel tours, we take you there! The Great Wall of China is one of the move impressive sites in the world. Walk the ancient walls built as a defense structure through rugged terrain and steep mountains. Throughout the journey, you will find watchtowers, fortresses and some of the most amazing views you will ever experience.